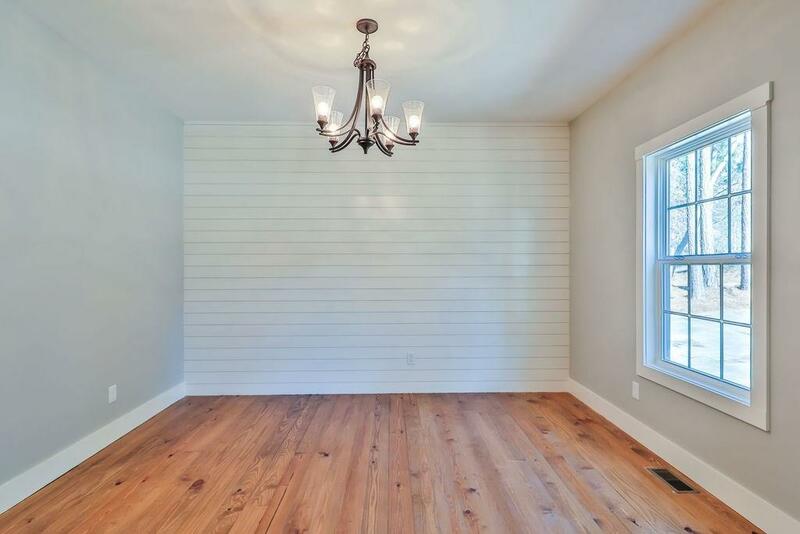 The details in this home will feel like you are watching your favorite HGTV show. 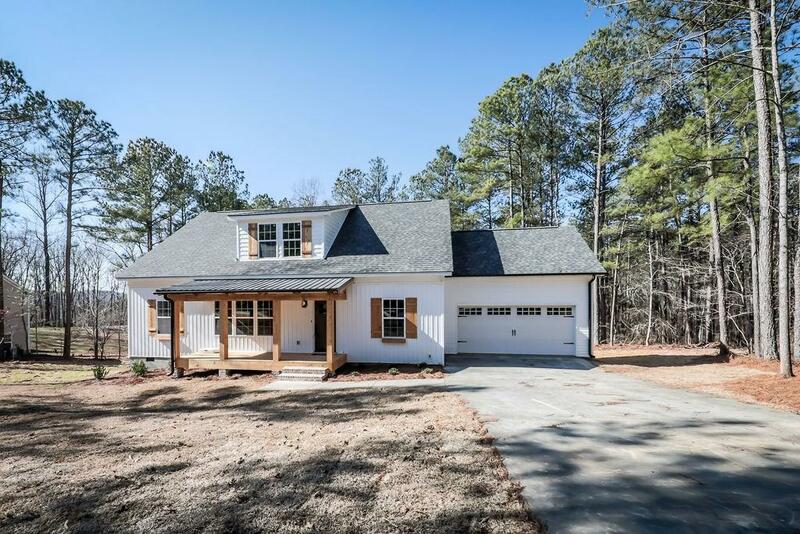 Open concept floorplan with large family rm, formal dining rm w/ shiplap wall, opens into kitchen custom cabinets & granite counter-tops REAL PINE HARDWOODS in family room, dining rm, kitchen. 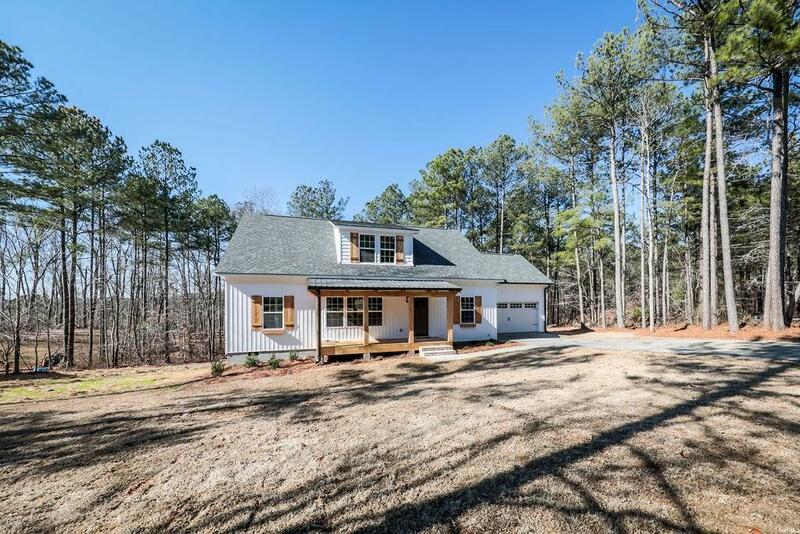 Master on main shiplap accent wall & luxurious master bath.Addll full bath on main level. Upstairs offers large secondary bdrms including a bonus room. 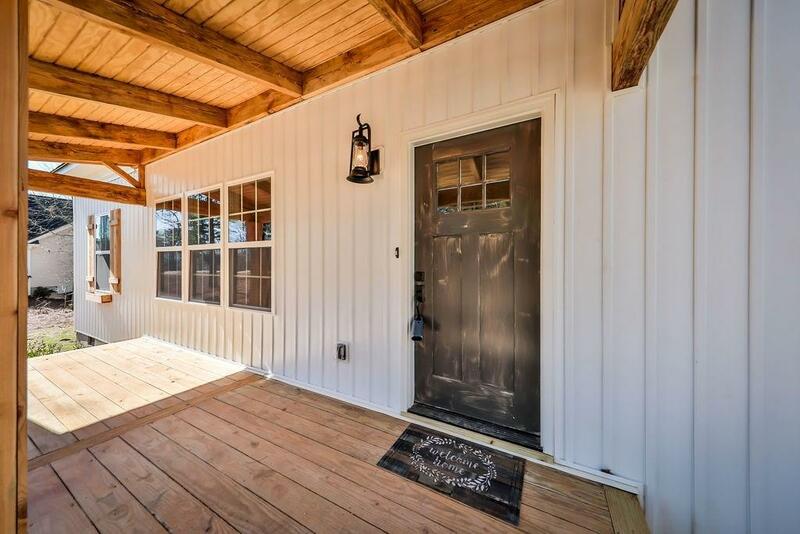 Covered deck overlooks wooded ONE ACRE HOMESITE!